You can take advantage of lower contractor rates if you schedule painting the interior or exterior of your Tucson home during “off seasons”. Most people think winter is great time to paint the interior of your home. People like to freshen up their houses up for the Holidays especially if they are expecting company. Some people use this as an Idea for a holiday gift. Because of this thinking exterior painting slows down in the winter months. Take advantage of this by having the exterior of your Tucson home painted in the off season the weather here is so mild that it seldom poses an obstacle. We use paint that performs in temperatures as low as 35 degrees! 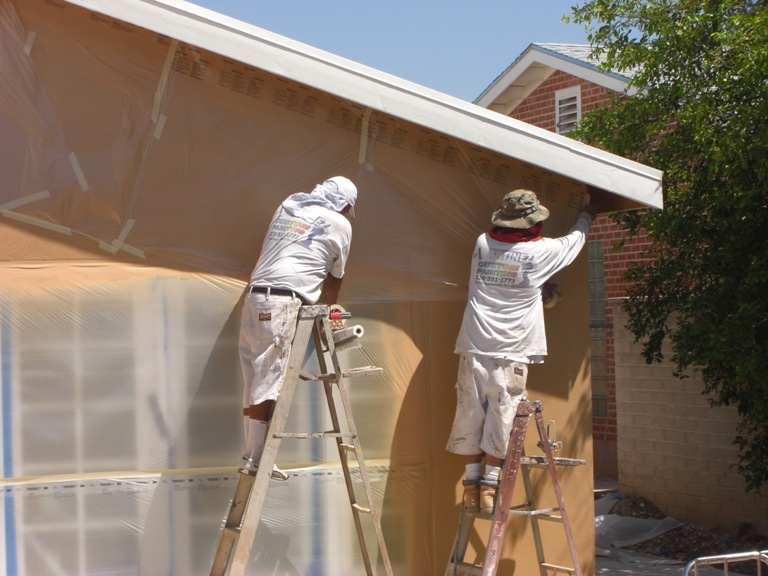 Other times of the year a Tucson painting contractor would lower their rates or offer promotions are hotter time of the summer, usually August, and periods around major holidays. If you are able to be flexible and plan your projects in advance, you can often make a great deal, just ask. My next post will have other suggestions that have lowered painting costs for Tucson homeowners.